Enjoy lunch or dinner while you shop Dublin's largest marketplace on November 6 & 7, 2018. Our Tea Room is the perfect spot to visit with friends and enjoy hand-crafted, scrumptious entrees & desserts donated by Dublin Service League members. All proceeds from the Tea Room fund local scholarships! In 2018, our guests purchased 2,047 dessert items, over 800 bowls of soup and 937 sandwiches. In a hurry? We offer to-go plates! Click below, and email your order to us (dsltakeout@gmail.com). Choose between honey wheat or classic white, then it's your choice of handmade pimento cheese, chicken salad, honey baked ham, or roasted turkey. We have a decadent assortment from southern pecan pie, to tuxedo cheesecake and classic layer cakes. Sold by the slice, dine in or take-out. 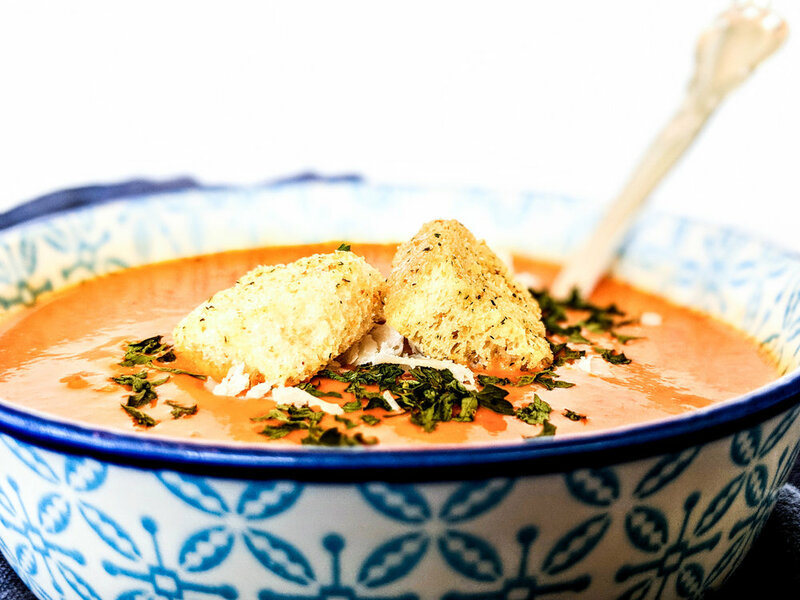 For a chilly November day, nothing beats a savory soup. We'll be offering loaded potato and herb tomato, a perfect pairing with a sandwich. Other sides include broccoli salad, pasta salad, & grape salad.